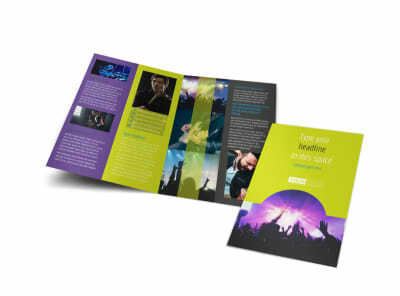 Customize our Christian Music Concert Postcard Template and more! 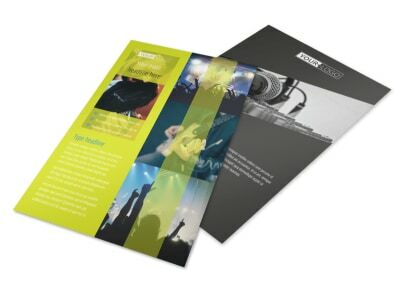 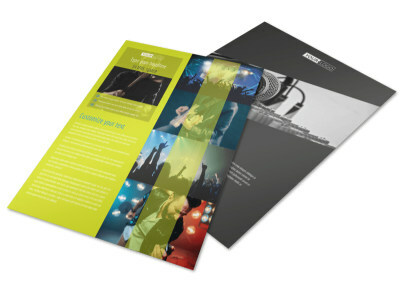 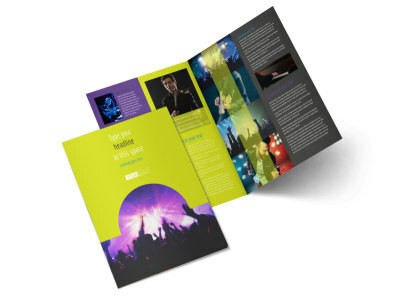 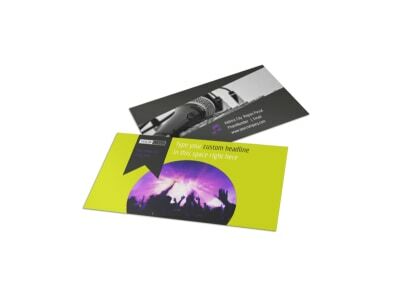 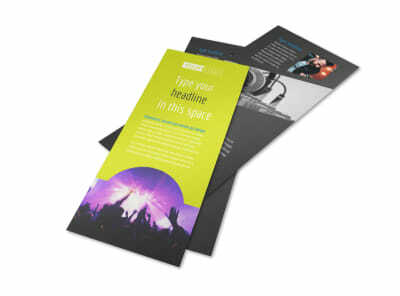 Get locals excited about an upcoming event with Christian music concert postcards customized with all the details. 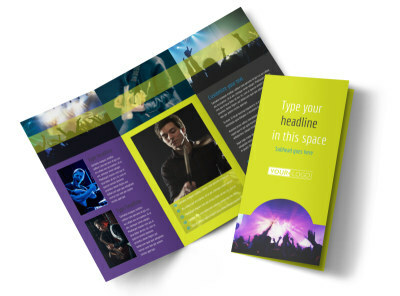 Use our online editor and your choice of templates to deliver your message and encourage attendance; add photos, text, and other elements, and choose from an array of fonts, colors, and more. 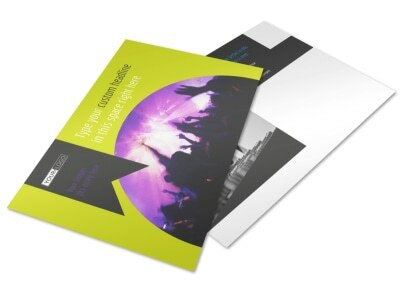 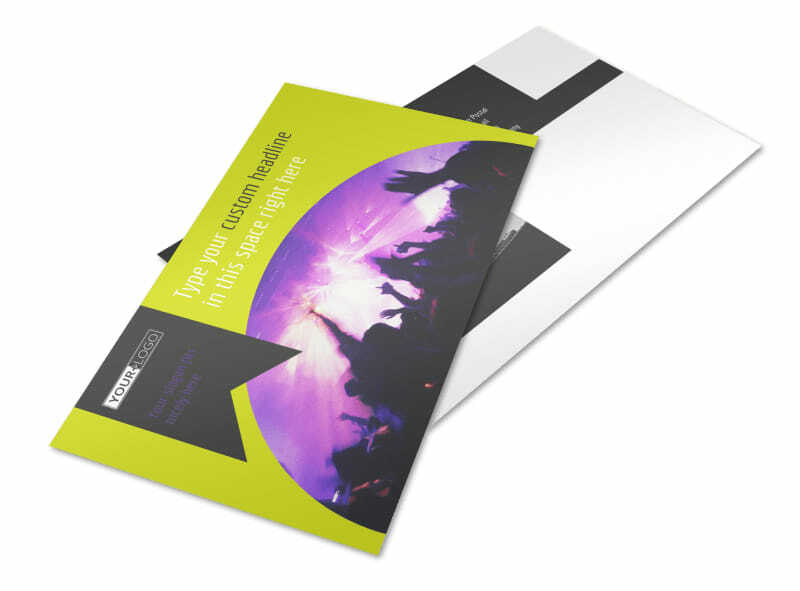 Hit a high note with your easy custom postcard design now.